How Can Michel Myers catch you when he just walks? Well NOW it makes all the sense in the WORLD! 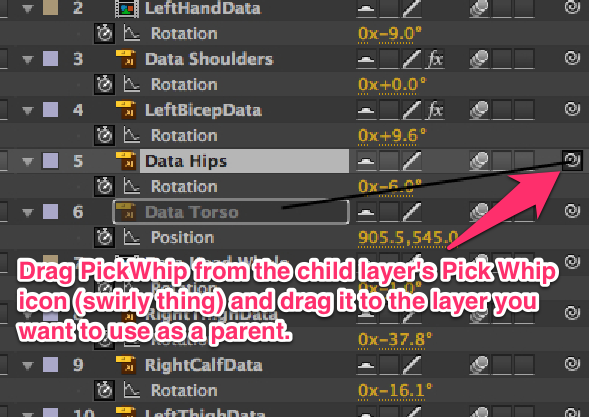 Edge Animate: What the HECK does the Toggle Pin Do? I was having issues trying to follow the tutorial Animate 2: The Pin (sounds like a very bad movie sequel). I couldn't figure out what the heck it does until I saw this movie. Supposedly, when you are on time 0 (I don't think Animate works with Frames...), you can drag the blue pin to another time area. Then, while still on time 0, you move the object (in this case it is an apple ) and it automatically creates keyframes and animation from time 0 to, say, 1 Second. Check out the video, it'll clear things up. Yep, it is in Spanish. 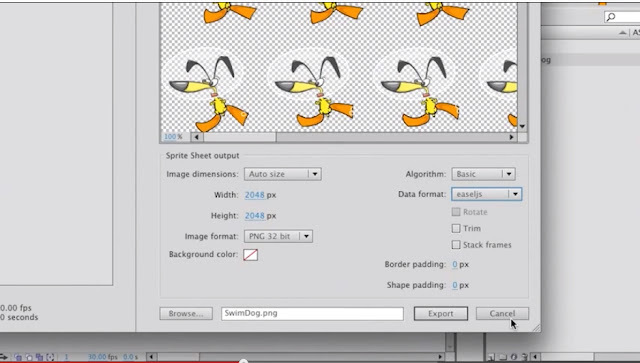 This official Adobe.tv video shows how to import a sprite sheet into Adobe Edge Animate. This will create reusable sprites that can be reused throughout your project. 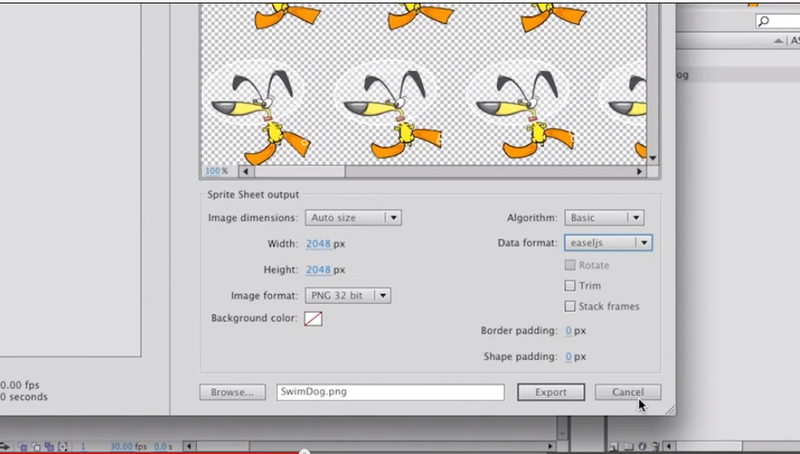 So, if you create an animation (say, a walk cycle) in Flash, you can export it as a Sprite Sheet. Sprite sheets can be used with most programs that create games. 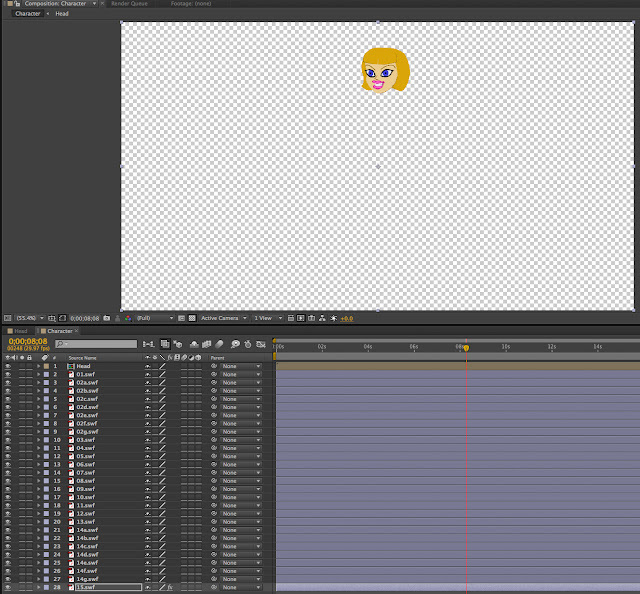 So, Now, for some reason, I am having issues rendering the SWF's in my After Effects program. I did some research, and looked at some forum posts, and I even tested it out on another computer with Ae CS4 (which ended up working just fine). The only thing I can think of is that a plug-in I have is screwing up the rendering of SWF files. SO... I am going to try and recreate the puppet with FXG files. 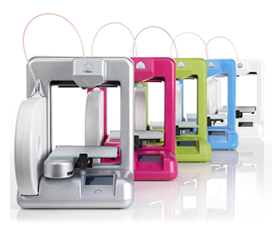 Print anything up to 5.5" x 5.5" x 5.5"... or 140mm x 140mm x 140mm, at 200 microns. All for $1299! And it matches my coffee maker! Go to http://ik.duduf.com and download the IK tools. Install the files in the scripts folder of After Effects: (win = c:\Program Files\Adobe\Adobe After Effects\Support Files\Scripts”, mac : “Applications/Adobe After Effects/Scripts/"). So I set that up and began working on my Flash file to see if I can export my characters body parts and the head to be ready for flash. I will first make a copy of my flash file. With the first copy I am going to delete everything except the head. I will keep the 378 Frames that I used to lip sync to a high quality audio file I received. That's a lot of chatterin'! I exported the head as a SWF file. 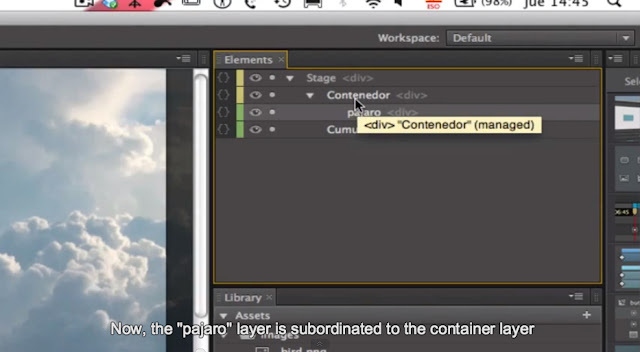 Importing that into After Effects is no big issue. Once I put it in a Composition, I imported the audio file to the comp and named it "Head". I then proceeded to create a new comp for the body. Hand cut and 2-needle saddle stitched (no lock stitch; will not unravel and easy to repair). Inner pocket for iPad or composition book. Smaller pockets on the inside for pencils, phone, and other smaller items. 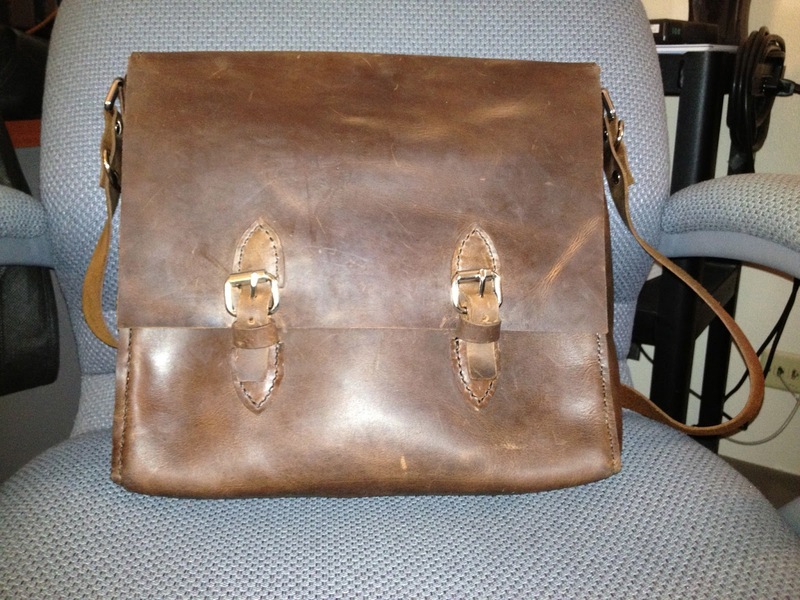 Slightly used, but will put a nice coat of mink oil before sending it out. I continued my tutorial (or more like "self-teaching") with Flash and FXG files. As stated in part one of this foray, I am starting off with all the parts of the character in separate layers. I then moved the Anchor points of all the characters to have the rotation match the ones I had in Flash. A little tedious, but so far so good. Once I did that, I made sure to parent the limbs in the correct manner in order to make sure, for example, the hand moved with the forearm when I rotated the upper arm. I did this with the pick whip.